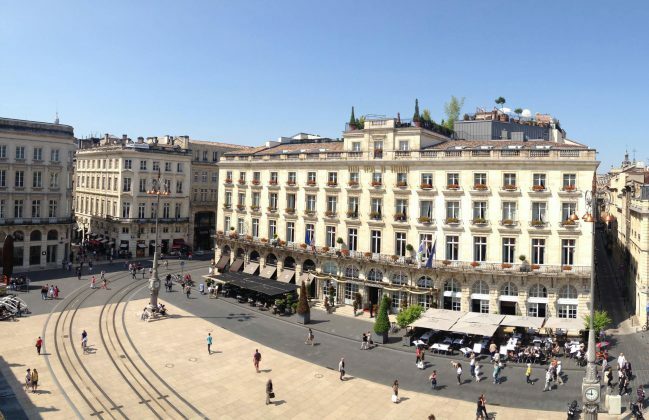 Bordeaux is pretty trendy: it is even the most specialist city of high-end stays according to the Lonely Planet. Akara offers exceptional getaways in Bordeaux and in the region. Among the offers, go for Bordeaux Run Visit: through a jogging course, a real fashion phenomenon in the Atlantic and around the world, a stopover on the Bassin d’Arcachon, a “prestige wine tour” in Saint -Emilion Pomerol, a day in Cognac and the best: a tour of the city with a guide who is full of surprises, a lunch at Philippe Etchebest’s “La Brasserie le 4ème Mur”, followed by a session at the Grand Spa Hotel and finish with an aperitif on the rooftop of the Intercontinental before going to dinner at the brewery “Le Bordeaux” of the English chef, Gordon Ramsay. Great program! A. F.-M.